The Dolman Sweater is a comfortable and flattering garment to wear. 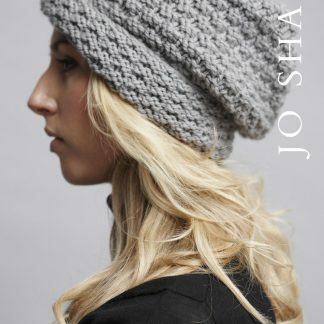 Lightweight and elegant, knitted with either Jo Sharp Alpaca Kid Lustre or New Era Merino Superwash yarn. The garment model is in size US 4 and wears the size A garment. 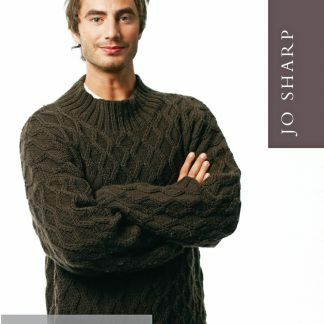 Knitted on circulars to accommodate the large number of stitches. It is not knitted in the round.